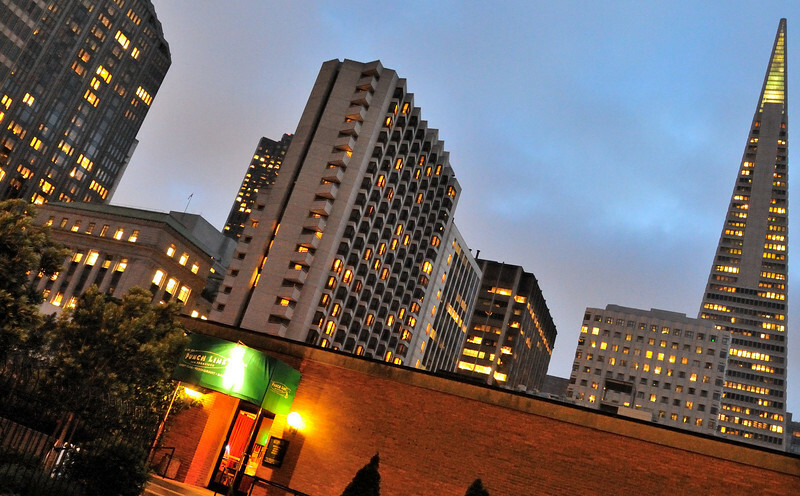 "Punch Line San Francisco is the best club in the U.S.A!" Sure, we like to think that! However, those are the words of Dave Chappelle, who has played regularly at the Punch Line since the early nineties. To this day, he loves to perform at the club to work on new material and is known for his last-minute shows, which keeps his fans on their toes. His longest run for us was 17 shows over 14 days, and his longest set was over 6 hours long, which ended long after the sun was up and birds were chirping! Other stars who love the room include Louis CK, who in a recent email to his fans said that as an up-and-coming road comic, performing for a week at the Punch Line would get him through long weeks at some less desirable clubs. 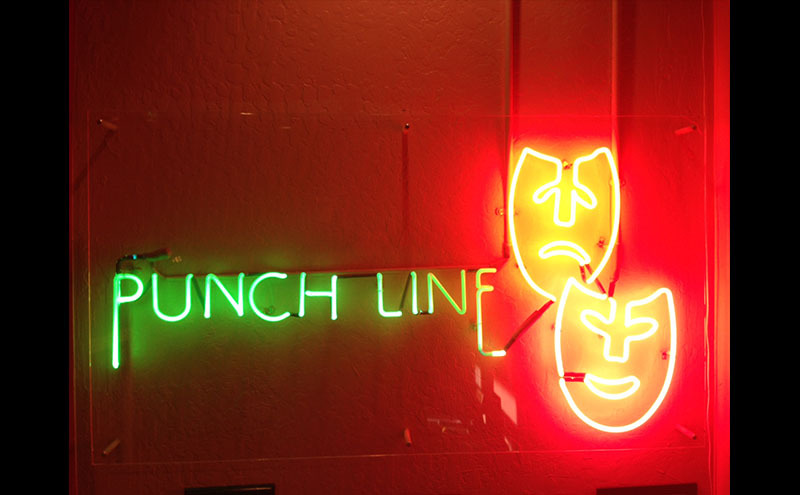 It all started in 1978 when Punch Line San Francisco opened in what was originally a dressing room for an adjacent rock club, The Old Waldorf. Both were owned by legendary rock promoter Bill Graham, and with the help of House MC Bobby Slayton, the venue quickly established itself as a premier comedy club for both audiences and performers. The Pitbull of Comedy can still be seen here every year, but now as the headliner, of course. It's impossible to list all of the comedic greats who have performed here: Stars like Robin Williams, Dana Carvey, Ellen Degeneres, Wanda Sykes, Drew Carey and Chris Rock all took the first steps of their show biz journeys on the Punch Line stage. Then there are Zach Galifianakis, Amy Schumer, Nick Swardson, Chelsea Handler, Hannibal Buress, Bill Burr, Gabriel Iglesias, Aziz Ansari, Marc Maron, John Mulaney, Margaret Cho, and so many more who regularly played the Punch Line before selling out arenas and appearing in movies and TV. Many still make guest appearances and perform surprise shows here to this day. Jokes can be told anywhere, but the Punch Line's dedication to the craft of comedy and the intimate setting it creates for performers and audiences, helped us become the San Francisco Examiner and San Francisco Chronicle's readers' choices for Best Comedy Club. At Punch Line San Francisco, you can check out today's top comedians six nights a week, or visit one of our other sister-clubs: Punch Line Sacramento, Punch Line Philadelphia, and our larger club in San Francisco, Cobb's Comedy Club.